I have used some long Yagi antennas for ham radio applications (VHF, UHF & L-band). They are fine for long distance work. Even for tracking satellites, with the right rotors. 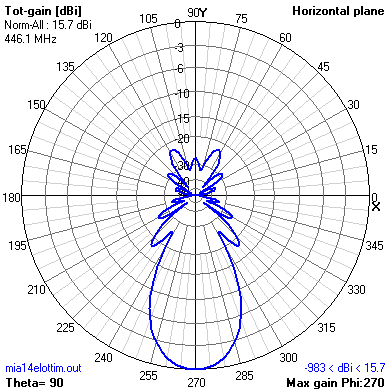 to hear planes that were 20 to 200nm behind or off to the side of the beam pattern. it might be a good antenna to point at the airport area. The antenna that's getting good reviews, is the DPD..